Chrome Story has published screenshots of the new feature. When you open the app drawer, the most recent tab appears directly below the search bar. XDA Developers spotted a commit in the Chromium Gerrit for a new Chromebook feature, titled 'Continue reading in Chrome.' The description reads, "[...] allow users to seamlessly continue reading a web page when they switch from phones or tablets to Chromebook." Simply put, when you open a Chromebook after reading something on another device (phone, tablet, etc. ), Chrome OS will ask you if you want to open that page. 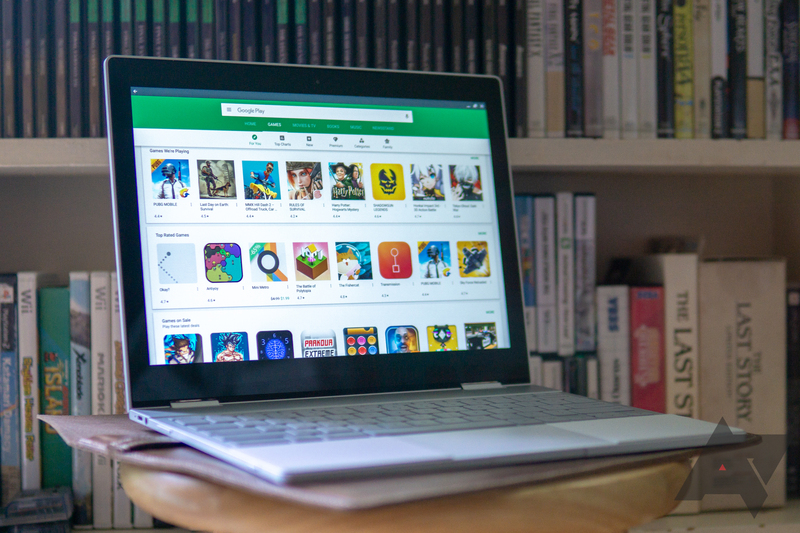 The feature isn't live yet, but it should appear in Chrome OS Canary soon.